VIENNA (Bloomberg) -- Volkswagen plans to sell a little black box in Austria that records trips and tracks the location of a car to gauge European demand for connected-vehicle services. The DiBox allows the user to access data on the car via a smartphone and is available for new as well as old VW and Audi models, Porsche Holding, Volkswagen’s Salzburg, Austria-based retail unit, said Wednesday in a statement. The device, which connects to a vehicle’s electronics system, will cost 299 euros ($350), plus an annual subscription fee of 49 euros. Volkswagen and BMW are among manufacturers developing wireless links for cars to add features that warn other vehicles of traffic jams and ultimately facilitate autonomous driving. Regulators are also backing the spread of the technology, with the European Union planning to require that new cars be equipped with a system that automatically notifies emergency services after a serious crash. By offering the DiBox also for older vehicles, “we’re democratizing the connected car,” Alain Favey, the head of Porsche Holding, said in a statement. 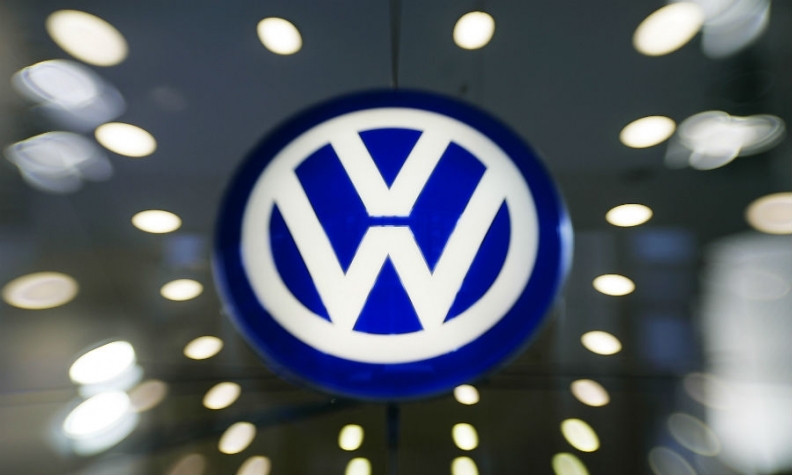 Volkswagen has a target of selling 6,000 DiBoxes this year and will eventually offer the device for the automaker’s other brands, said Richard Mieling, a Porsche Holding spokesman. Together with Telekom Austria, which is supplying some of the technology, the carmaker plans to expand the service to other European markets.